The Prosser Scottish Fest organizing committee welcomes you to the website of central Washington's premier Scottish Fest and Highland Games!! Thank you to all the attendees, athletes, clans, Highland dancers, performers, sponsors, vendors, volunteers, and all others who made our 2017 Scottish Fest and Highland Games a great success! Here is a video by Friend of the Fest, Paul Nicademus, of the 2017 Scottish Fest and Highland Games! 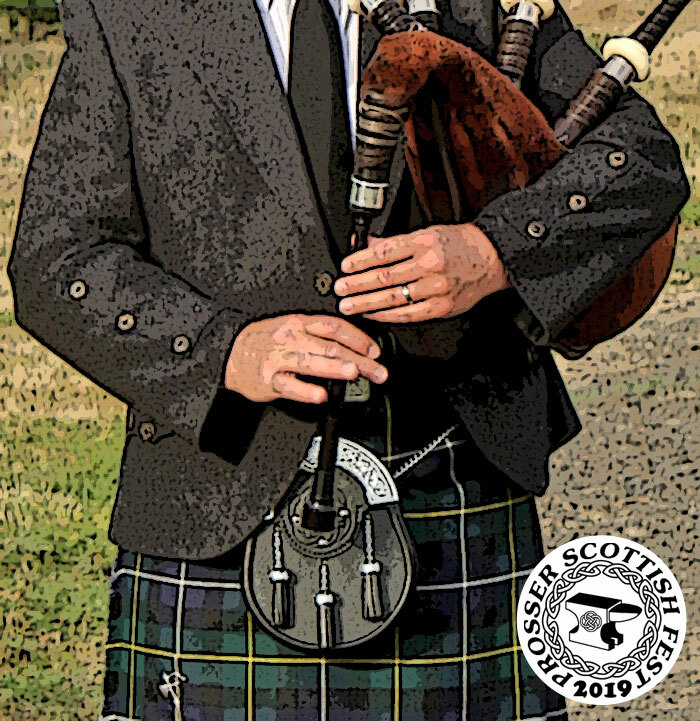 Join us on June 15, 2019 for the 19th Annual Prosser Scottish Fest & Highland Games! At our 2019 event, we'll have . . . The Prosser Scottish Fest and Highland Games is made possible, in part, by a dedicated group of volunteers from Prosser and surrounding communities.